Wednesday is Yoga day! well, for me at least. hehehe Anyway, I know some of you are already familiar with the Colour Collection Ultimate Wear lipsticks which came out last year. I was able to snag a couple of shades at Sample Room and had already worn these in several occasions. Achieve rich, longwearing color that glides on smoothly and doesn’t fade away easily. Always hydrating and never drying, this high-cushioned lipstick keeps lips moisturized all day, minimizes the appearance of fine lines, and stops feathering to give lips the perfect plumped-up appearance. Slim and handy, with a see through window for easy identification. 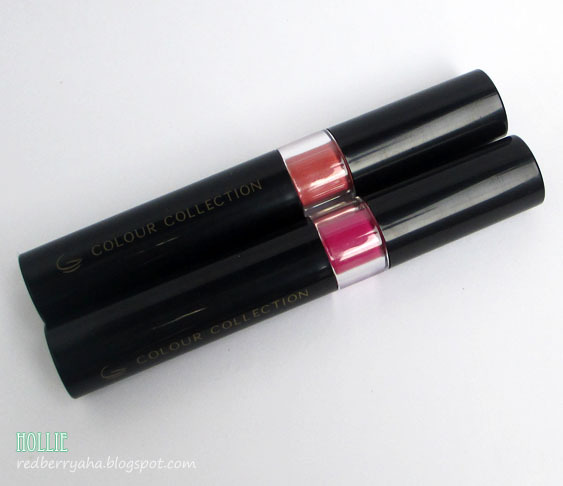 The Colour Collection Ultimate Wear Lipsticks comes in a sleek and slim tube, small enough to fit either my upper lip and lower lip. I find the slim size to be very convenient upon application since it is easy to control and the small diameter prevents lipstick mistakes. Like most lipsticks, these are scented as well. I find the scent to be okay (has a hint of citrus, IMO) but can be overwhelming for some. Good thing is, it evaporates a few minutes after I apply it on my lips. One thing's for sure, this particular color stays put, literally. It claims to last for about 8 hours and it absolutely did. 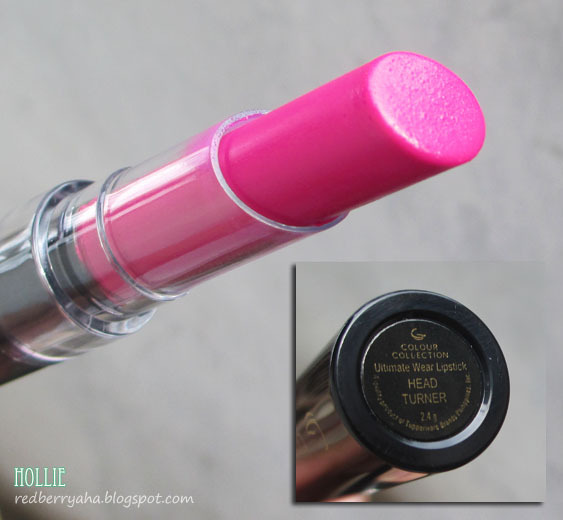 This is actually one of the longest lasting lipsticks I have in my collection. I ate and drink during my 9-hour shift at the office and surprisingly it's still there. It leaves a really nice stain on my lips. Even I already wiped my lips with wet wipes, the stain is still there. It can only be removed with an oil-based makeup remover, but not completely. There's still a little bit of stain left after doing so. 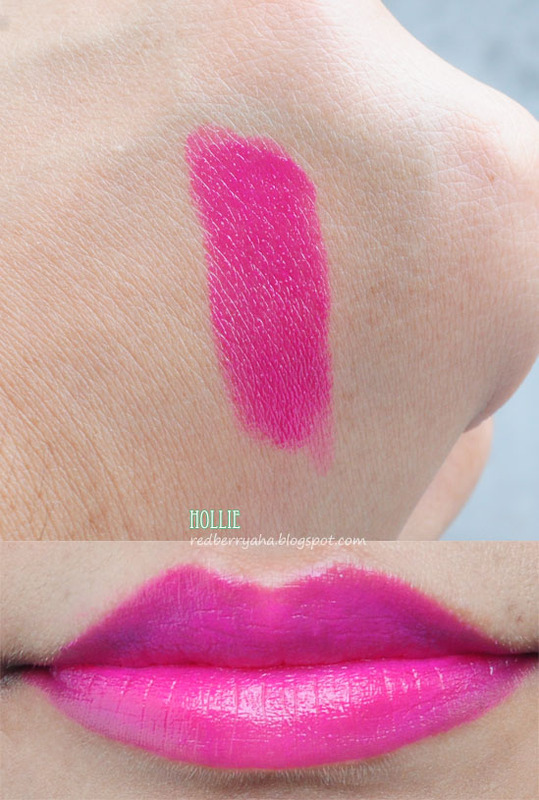 This is the type of lipstick that is perfect for special events because of its staying power. 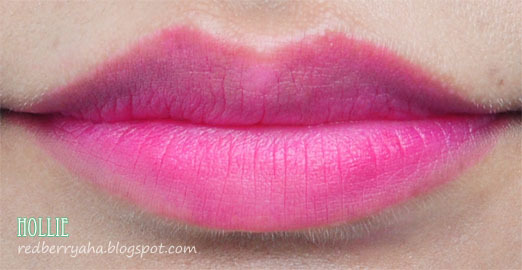 However, I would advice you not to use this particular shade in a daily basis, as it may cause darkening of lips. 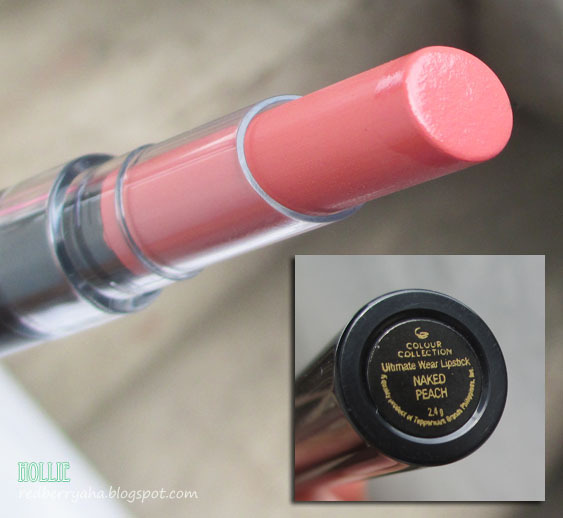 Naked Peach, on the other hand is a little different from Headturner. 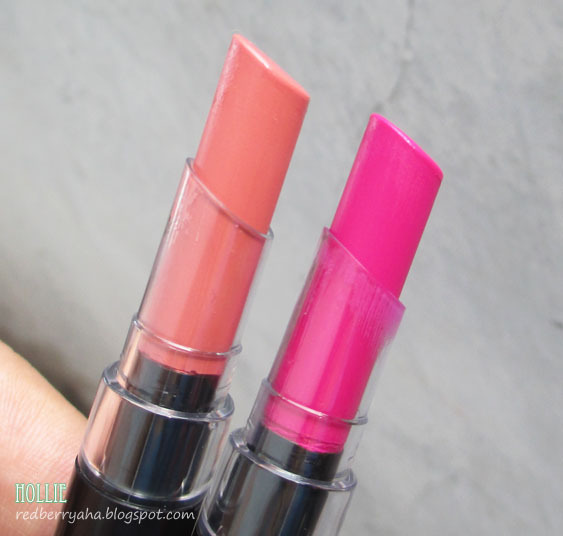 Like the latter, Naked Peach also feels moisturizing and glides easily on my lips. After a number of hours, my lips still feels well hydrated and isn't dry at all. 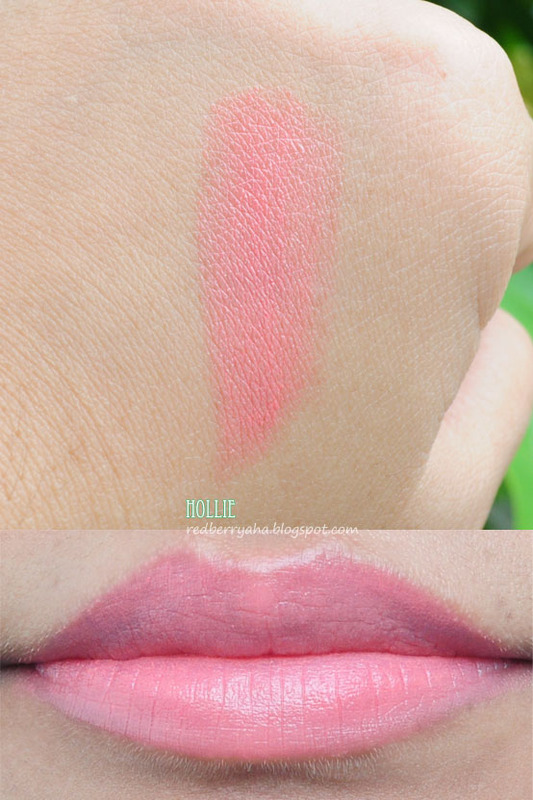 If you noticed from both lip swatches, these lipsticks do not settle on fine lines, which is a really good thing. Unlike the shade Headturner, Naked Peach is not long lasting all. It fades easily when you drink or eat. Lastly, I'd like to note that though they have different staying power, both shades have excellent color payoff. Overall, I'd say these are pretty good lipsticks. However, you just have to choose darker or bolder shades since the lasting power and pigmentation differs, depending on the color you pick. Would I recommend it? Yes, especially to those with dry cracked lips, since these lipsticks are really moisturizing and hydrating.